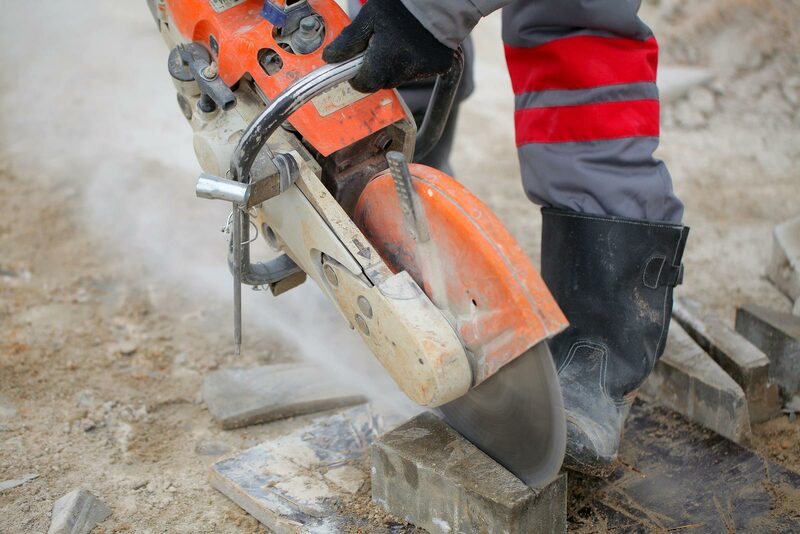 A recent court case has highlighted the need to place strict controls and measures on workers using vibrating tools for a long period of time. A train refurbishment company, Faiveley Trasnport, had exposed its workers to “uncontrolled and unrestrained” vibration from handheld power tools at its site in Tamworth, Staffordshire and had failed to reduce the risk of developing Hand-Arm Vibration Syndrome (HAVS). The firm was ordered to pay a £90,000 fine and £45,000 in costs. Workers had complained of having to operate grinders up to 8 hours a day. It came to light that Faiveley Transport had not risk-assessed the impact that this might have on their workers and they had not implemented a safe system of work. The lack of proper provision included lack of training provision and no health surveillance. The company has since introduced new measures to effectively measure the times and impact on using vibrating tools. Without the necessary assessment, many other businesses could be susceptible to the potentially damaging fines involved in not adequately addressing the risk of HAVS. HSE highlighted from this case that many companies do not grasp the importance of HAVS monitoring and health surveillance. The importance cannot be underestimated, as proved in this case. Under the Control of Vibrations at Work Regulations 2005, employers must protect workers from health risks caused by vibration. Action and limit values were introduced for hand-arm and whole-body vibration. Safety First offers vibration assessment services that help clients find solutions to manage risks in the workplace. The HSE estimates that almost 2 million people are at risk of HAVS. Vibration assessments will not only identify and mitigate health risks and reduce the risk of fines, but also help companies to avoid the loss of skilled workers and costly compensation claims.